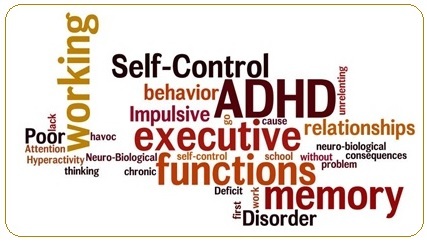 This week the focus is on ADHD … Judy brings some understanding that often helps . It seems everyone knows someone who suffers allergies or asthma. This week Judy shares important facts that can be very useful to remember ….